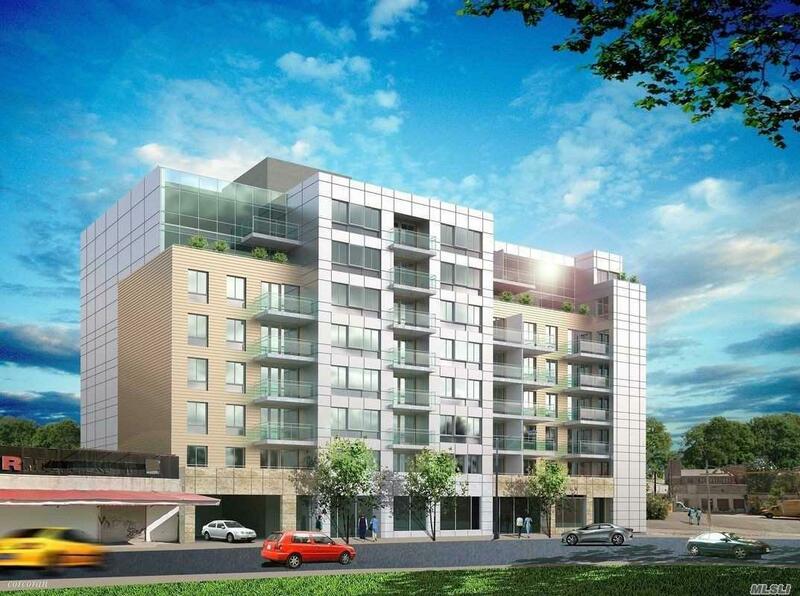 New Luxury Condominium, Located In Elmhurst Queens,15 Years Of 421A Tax Abatement.1Br/1Ba Start From $569K, 2Br/2Ba From $778K. Manhattan View & 5000Sqft Roof Terrace.High Quality Electronic Appliances And Gorgeous Interior Decoration. Independent Ductless Hvac System. Close To M/R/7 Train, 20 Minutes To Midtown Manhattan.